I’m doing it! I’m retiring from full-time, active, ministry in a local church setting. 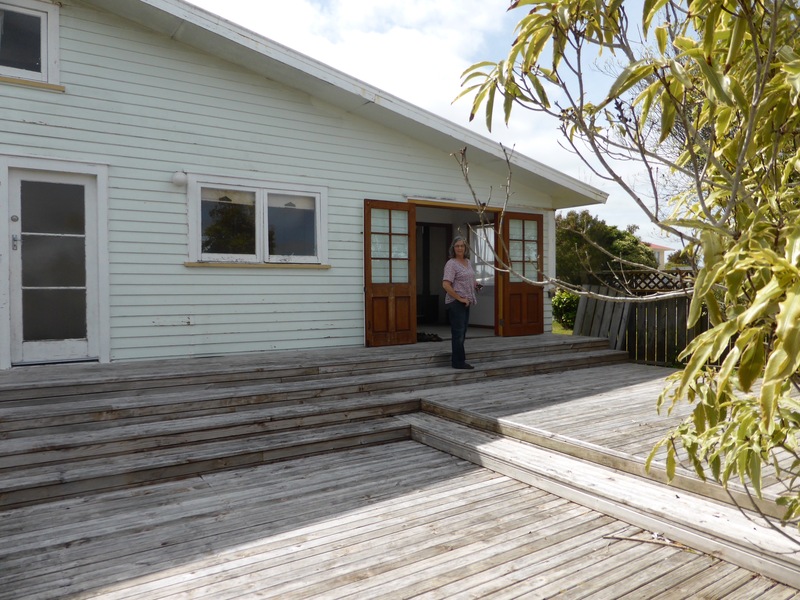 We’re moving to Kumara Country – to Dargaville on the banks of the upside-down river. So of course, I’m thinking about how you preach yourself out of a place to leave behind encouragement, a positive vibe for the future, but also a reminder of what I’ve been asserting for 12 years as the core of what it’s all about – this being a church, a community of saints and sinners, a mission in the hardest mission-field on the planet. What follows as subsequent posts will be each of that series…hoping to encourage and stir up some great ideas for a splendid future for Forrest Hill.